Charles Street Bakery welcomes you to join us for a sweet treat. We are located in La Plata, Maryland and serve within the DC Metroplex. Check us out on Facebook, Pinterest and Flickr to see photos of our custom designs. We are open M-F 6:00am-5:30pm, Sat. 6:00am-4:00pm, Closed Sunday. 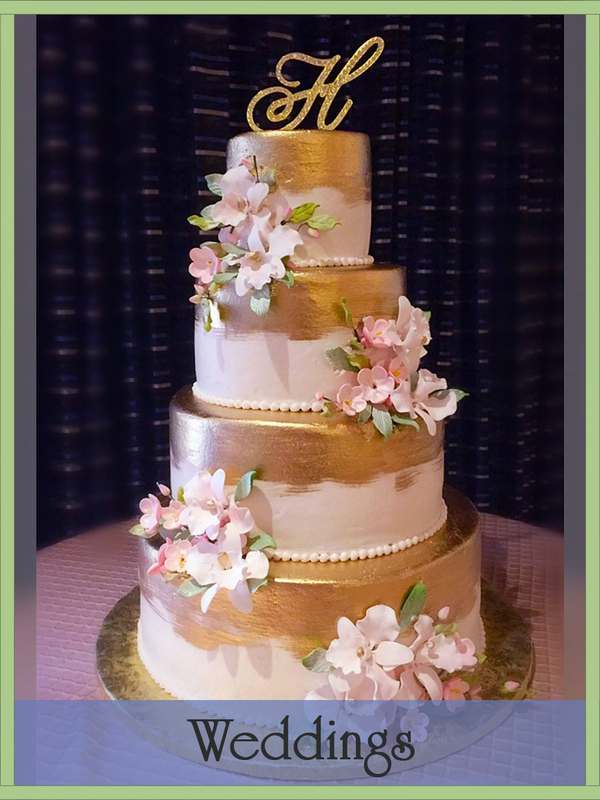 We specialize in Wedding Cakes and custom designed cakes for all of your celebrations. We also offer a wide variety of breakfast pastries, cookies, brownies, pies, cupcakes, cannolis, éclairs and chef’s choice of dessert specials. In our café we offer free internet, come in and make yourself at home. Early mornings can be made easier with an unlimited variety of Specialty Coffees, Espressos, Chai Teas, Herb Teas or a fresh fruit smoothies to compliment your morning pastry. Our Daily lunch menu offers freshly made sandwiches along with seasonal savory dishes. Have a pooch? We make healthy Sissy Snacks and Booboo Bones for your best friend. Dog treats can be made gluten-free upon request. 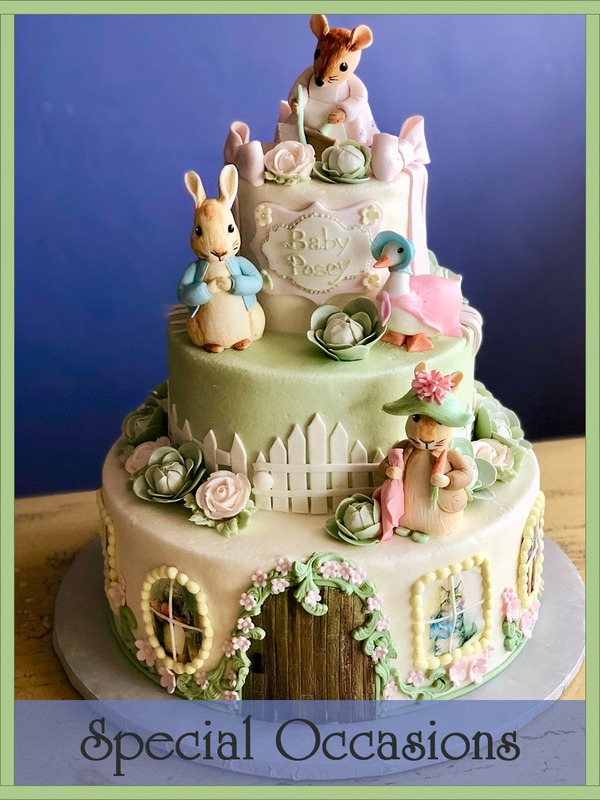 Our customers are always welcome to come view our books of cake designs at the bakery for more design ideas. 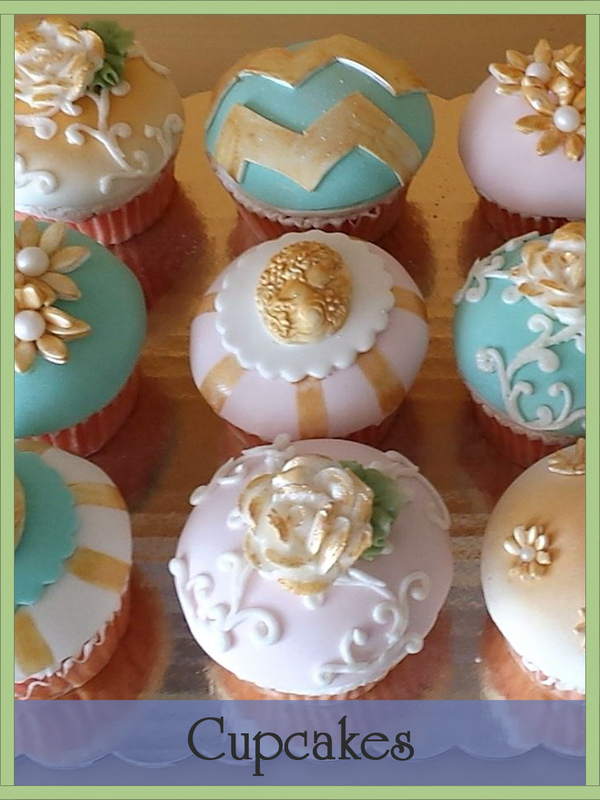 To place or inquire about an order, please call 301-392-6344 or email us at Deborah@charlesstreetbakery.com. As a friendly reminder, an email does not suffice as placing an order; we need verbal communication between you and our friendly staff. We look forward to seeing you soon. We pride ourselves on excellent products and customer service! 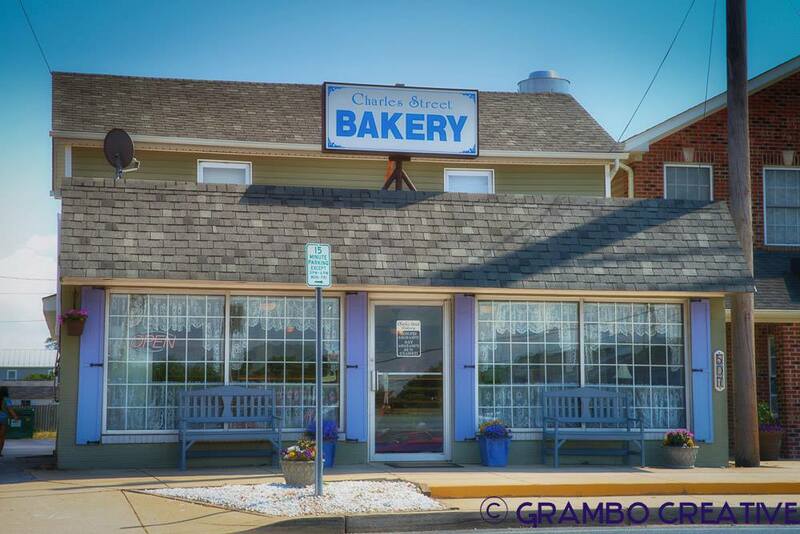 We love our small-town bakery with big flavor and artistic style. Thank you to our wonderful customers for your continued support and love for Charles Street Bakery! You can expect that our love, patience and passion will be present in everything we offer from our incredible chocolate chip cookies to our wedding cakes and everything inbetween!